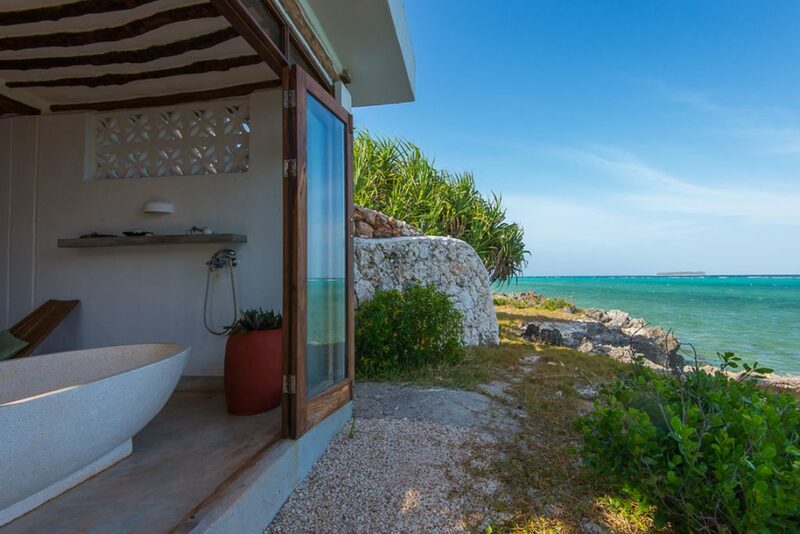 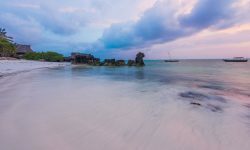 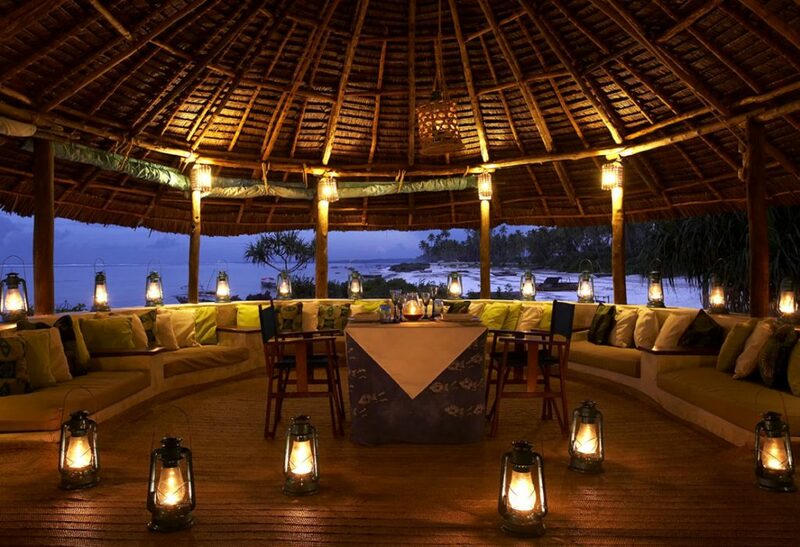 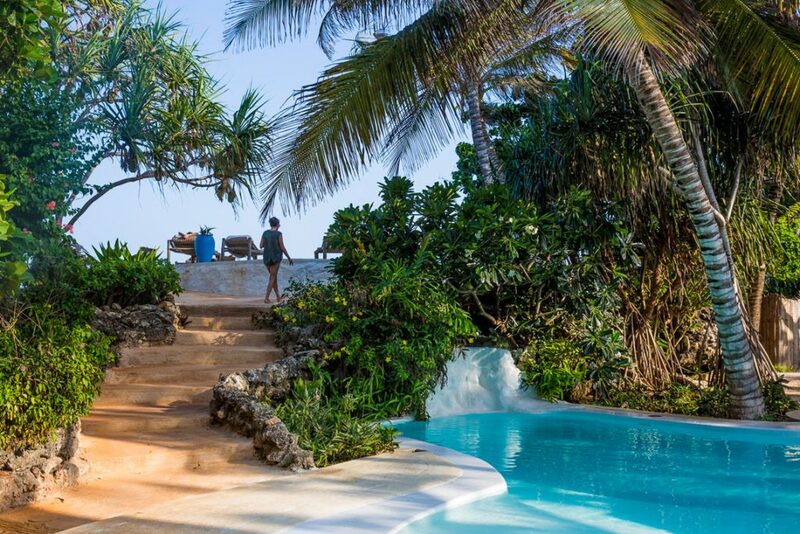 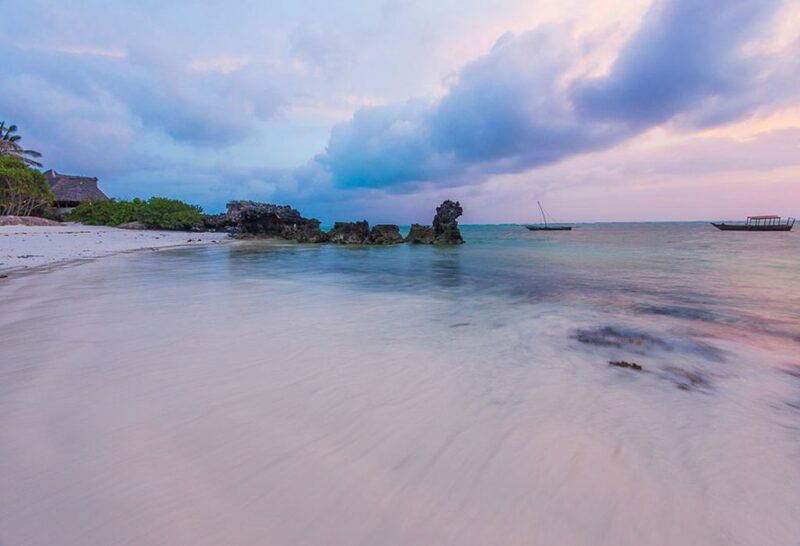 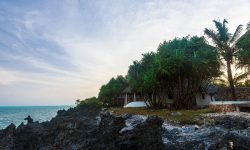 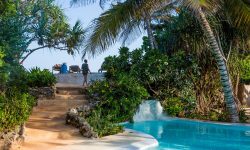 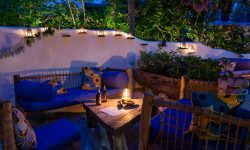 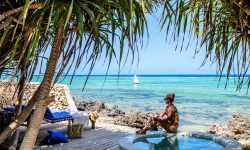 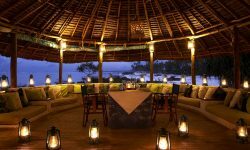 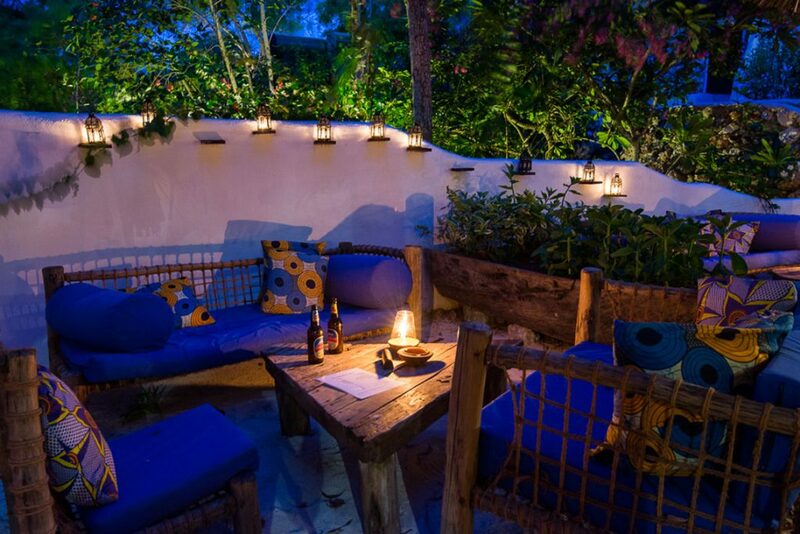 Set on the North East coast of Zanzibar, vibrant yet relaxed Matemwe lodge is perched on a rocky outcrop overlooking a pretty, coral-fringed lagoon. 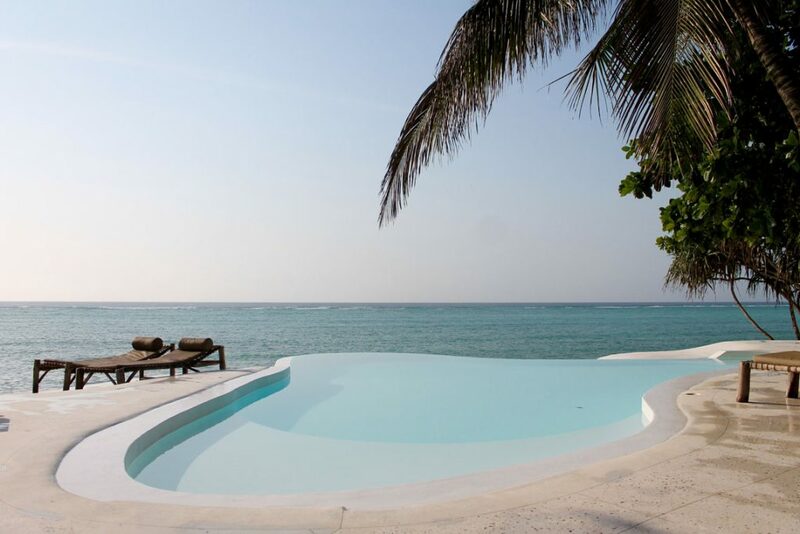 12 Stylish chalets are scattered through the lush gardens and all have private sea-facing verandas. 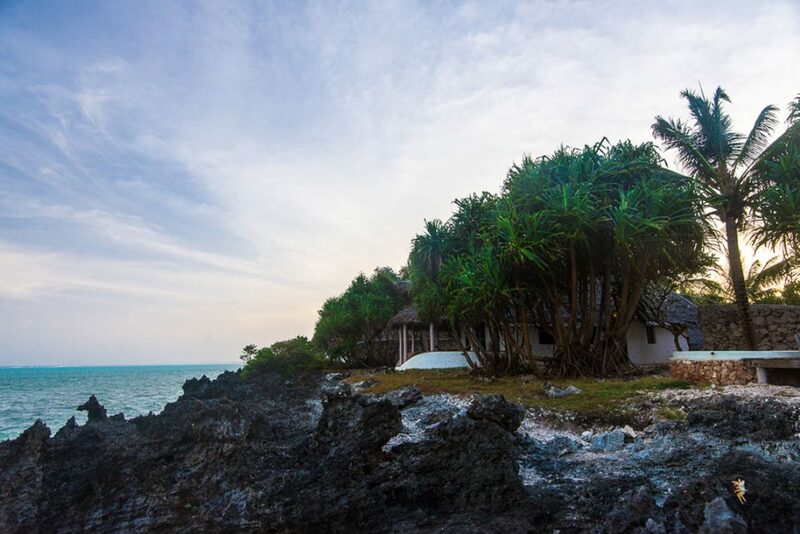 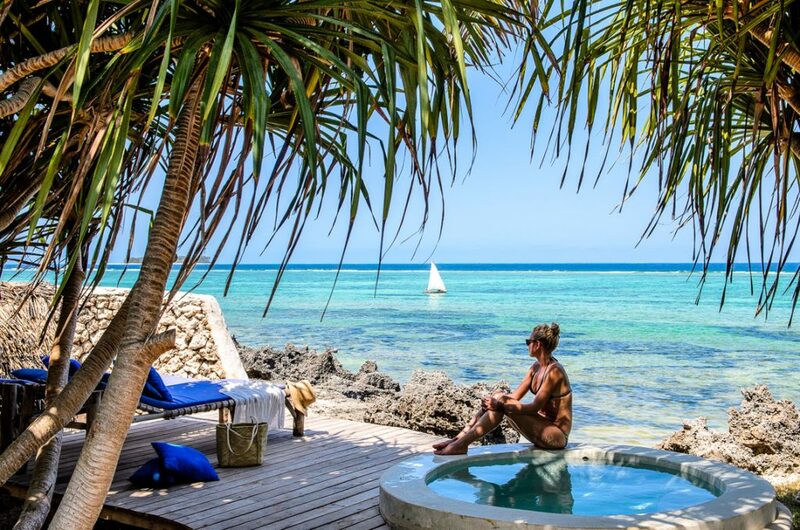 Whether guests sink into the hammock or dive the depths of the Indian Ocean, Matemwe Lodge is an unbeatable island escape and the ideal place to unwind. 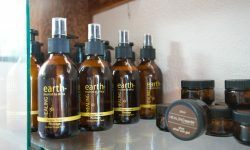 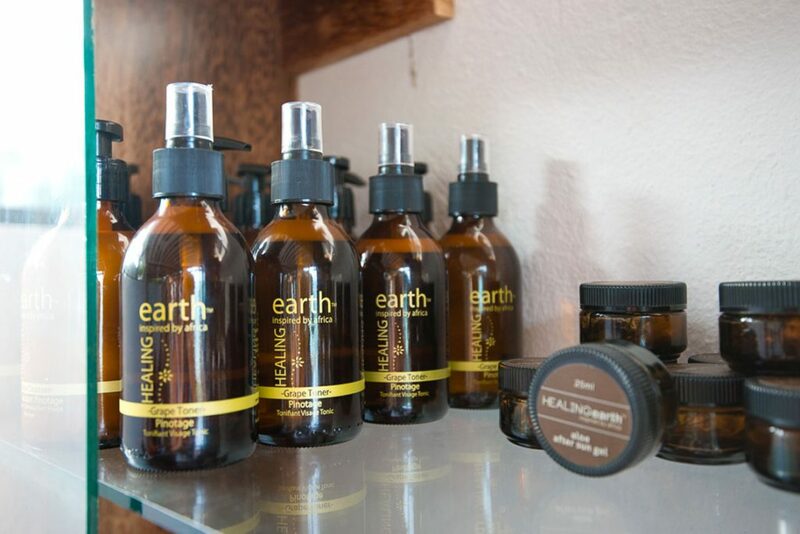 The lodge offers 12 chalets which are en suite with indoor shower and bath tub. 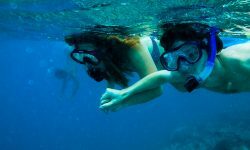 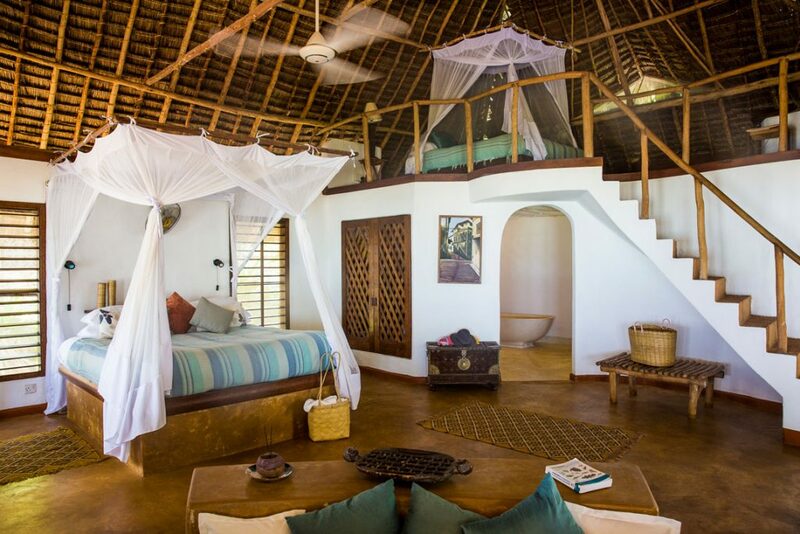 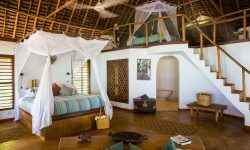 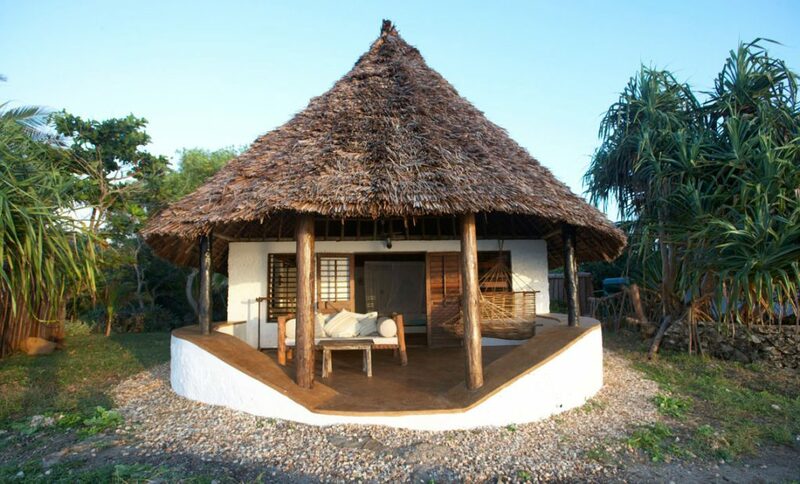 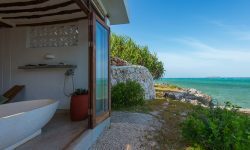 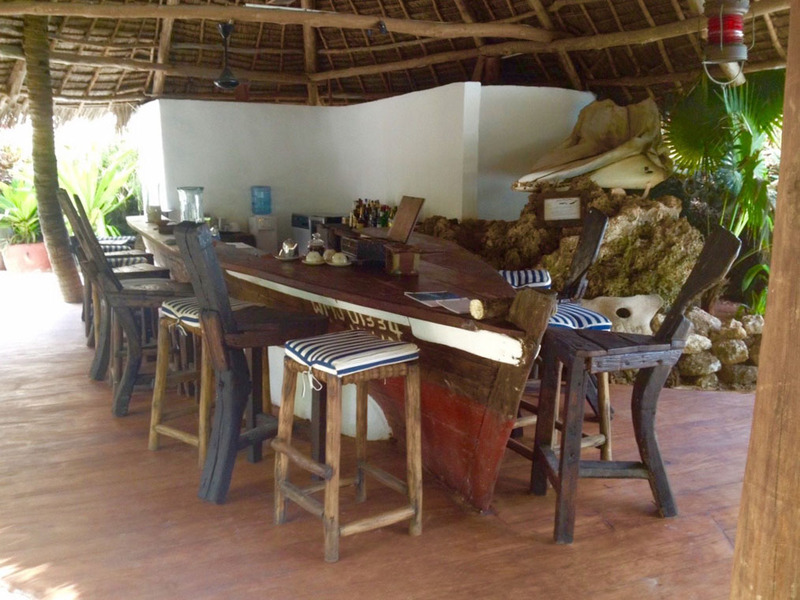 The rooms offer twin and double beds with mosquito nets and ceiling fans, a private deck with hammock for relaxing and feeling the cool breeze and a safe. 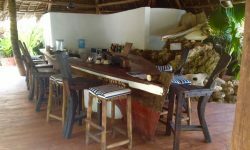 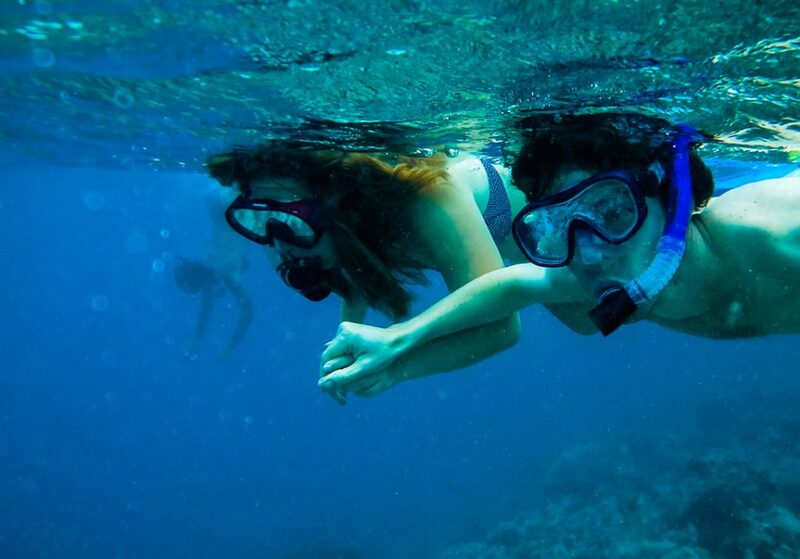 The lodge offers 2 communal swimming pools, WIFI and a private pluge pool in 2 Chalets.